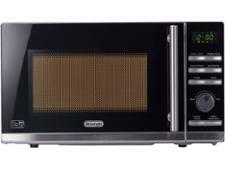 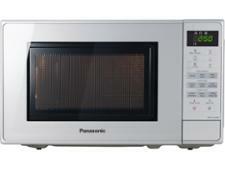 Panasonic NN-K18JMMBPQ microwave review - Which? You can pick up the Panasonic NN-K18JMMBPQ microwave for less than £100, which isn't bad considering it features a 1,000W electric grill, delayed start and multi-step cooking. 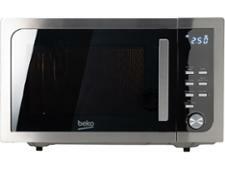 There's also a quick-cook button for those times when you simply want to zap a hot drink that's gone cold. 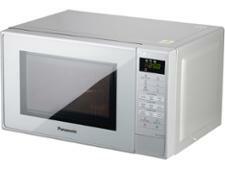 Read our review to find out whether you should find a space for this microwave on your worktop.